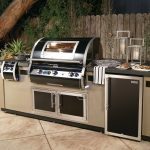 When only the best will do, our top of the line Fire Magic Diamond Echelon combines the ultimate in performance, beauty and innovation. 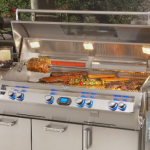 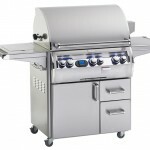 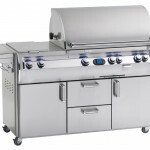 With sleek lines, a unique contoured face and state-of-the-art features such as hot surface ignition, blue backlit knobs, a dedicated woodchip smoker drawer and an optional Magic View window, Diamond Echelon defines luxury in grilling. 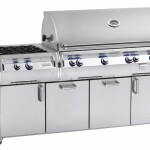 Most BTU’s per square inch.Heats fast and stays hot.